Our main work experience partner at the Cone Exchange, Henshaws, were recently in receipt of a Good Cause Award from our family business. 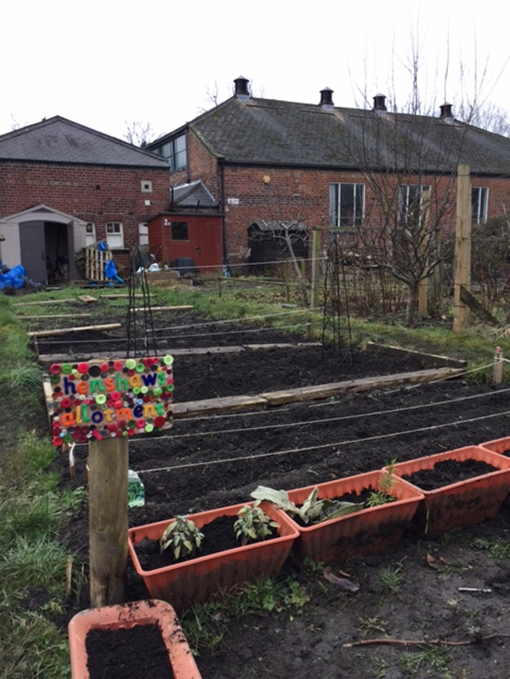 They had applied for a little help with purchasing some new garden furniture for the community allotment that they had just taken over the maintenance of and were thrilled to be able to purchase the items from Horticap, one of the social enterprises we have worked with closely for a number of years. It’s a fantastic feeling when our partners can all work together for the benefit of the community.